Lyin' Paul Ryan has earned that moniker by his inability to ever tell the truth. Ryan will lie about anything and everything from the real results of his tax cut scheme to calling Social Security and Medicare "entitlements" to his own personal feats. 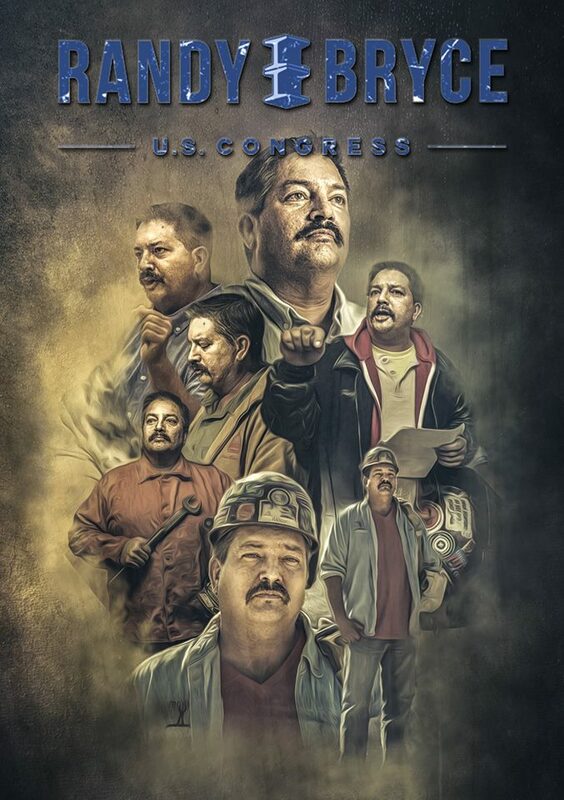 Today, the staff for congressional candidate Randy Bryce announced their unionization, becoming the first campaign to sign a contract under the new Campaign Workers Guild. Bryce is challenging House Speaker Paul Ryan in Wisconsin’s 1st Congressional District. The contract, ratified in December, includes reimbursement for health insurance premiums up to $275/ month, a one percent pay increase, a formal grievance process and a third-party reporting system for sexual harassment. 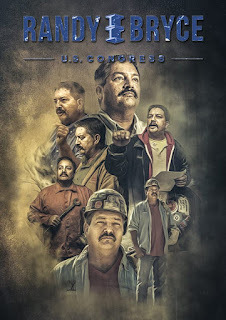 Wisconsin congressional candidate Randy Bryce is a union man. He’s a proud member of Ironworkers Local 8 in southeastern Wisconsin. He has organized with workers, marched picket lines, and rallied against Republican assaults on labor rights. Bryce maintains a heart-and-soul faith that working men and women have a right to representation. Including, he says, the working men and women who staff congressional campaigns. “If I’m talking about the importance of unions on the campaign trail, it makes sense that the people who work on the campaign should have representation,” says Bryce, who encourages other candidates to get to know about the efforts of the Campaign Workers Guild to assure that campaign staffers are treated with respect. That goes for the campaigns of Democrats and Republicans, says Bryce. I can't say that this surprises me at all. I served with Randy on the Executive Board of the Milwaukee Area Labor Council and together, we organized one of the most original direct actions to support our brothers and sisters in the service industry. When Scott Walker and the Republicans were about to pass Act 10 in the middle of the night, Randy was there. When these same goons were about to pass Right to Work, Randy was there. When fast food workers protested for a living wage, Randy was there. When Michigan was working on their own anti-union laws, Randy was there. It doesn't matter whether they were in the same union as Randy or even if they weren't union members at all, when workers were fighting for their rights, Randy would go where he was needed. Randy also knows that a buck and a half a week isn't going to keep anyone's boat afloat, especially when they will lose hundreds of dollars at tax time. He knows that to raise all boats, it takes organized labor. So naturally, he would be more than willing to not only allow, but help, his staff get organized. That's just who he is. He not only talks the talk, he walks the walk. Although not surprised, I am doubly pleased and proud to be a friend, a fellow union member and a long time supporter of Randy's. Please help Randy help all of us by fighting against the anti-worker agenda of Ryan, Trump and their Republican toadies and cronies. Please give whatever you can, even if it's just the $1.50 Ryan gave you in his tax cut. On strike! Shut it down! David Blaska: That was our biggest problem when ACT 10 was passed by our un-indicted, co-conspirator Governor and his bought-and-paid-for GOP legislative lackeys...all the unions it affected should and could have "shut-the-state-down"...go to the streets and stop all the services that union sisters and brothers provide daily to keep our state running! Taft Hartley in its day allowed us to do that and in other states unions stood firm and prevailed in a vast majority of the attempted union busts! You need to study your labor history, Knuth. Taft Hartley restricted labor union activity. 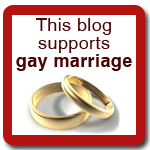 Allowed for right to work. 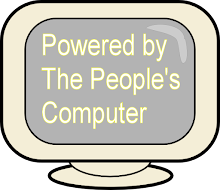 In any event, federal law governed and governs ONLY private sector unions. Government employee unions are entirely under the aegis of the individual states. Any union members who went on strike to "shut down" the state would have been summarily fired, as the law provides. You don't think Walker wouldn't have done it? I always thought the late WSEU president was not the brightest bulb (he couldn't settle with Jim Doyle?!) But go on strike? He was not THAT stupid.